This is a guest post courtesy of Oz Taysun, owner of Westchase Roofing Services Inc. in sunny Tampa, Florida. You might not realize how important having a functioning roof is to the well-being of the interior of your whole home, and not just in terms of not having any holes or leaks. Having a good quality roof can help fix issues inside your home that a lower quality roof causes or exacerbates, even if it doesn’t have a leak. At Architectures Ideas, we have five issues you might have inside your home that can be fixed by getting a new roof. If you find that your energy bill is slowly getting more and more expensive, it’s a good idea to take a good long look at your roof. Your current roof might be too old or have air leaks that allow the heat and cold from outside to penetrate the inside of your home. 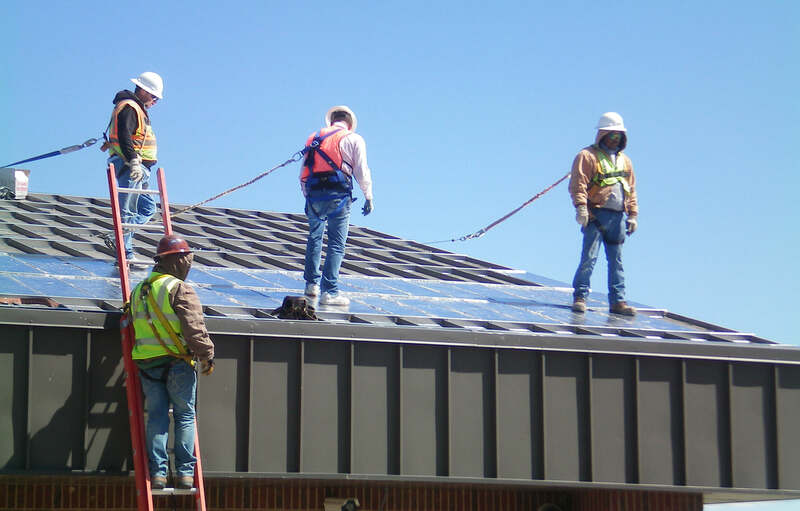 Getting a brand new roof that’s solid, completely sealed, and better insulated means you can expect some savings on your monthly energy bill. Look for roof designs and materials that allow for insulation both above and below the sheathing for optimal air sealing. Even if you have a newer roof with no air leaks, you might find that during the hotter parts of the year the inside of your home is much warmer than it should be. This might be because your current roof absorbs too much heat from the sun rather than reflecting it to effectively keep your home cooler. A good test for this is going into your garage or any other part of your home that is not air conditioned. 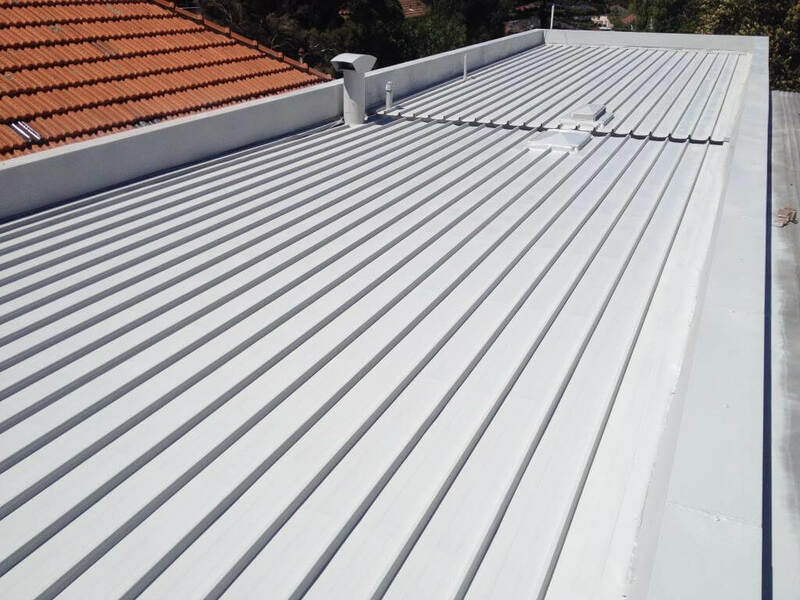 If it’s even more noticeably hot in those rooms, you should look into installing a new Cool Roof, which uses brand new technology, roof designs, and materials to reduce the heat inside your home. 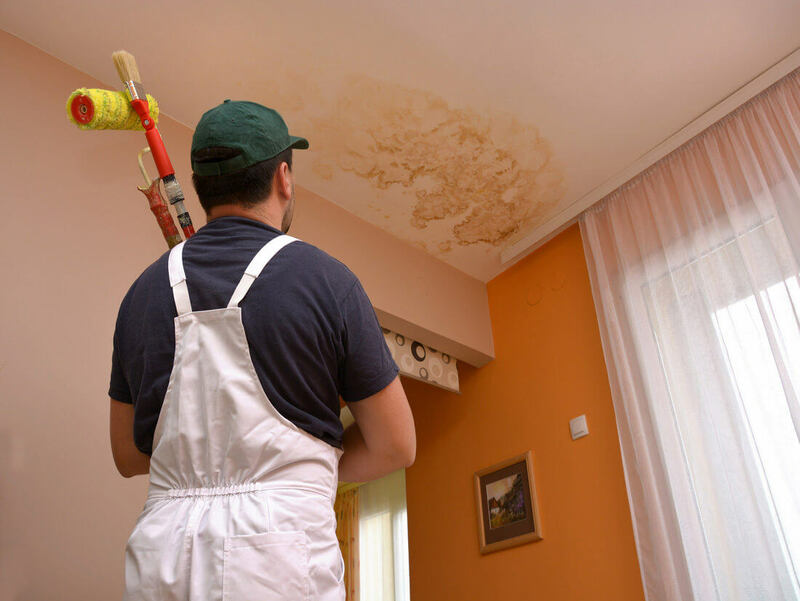 There are numerous and costly problems that can be caused by a leaky roof: structural issues that need to be fixed, any furniture or clothing or other items that are damaged and need to be replaced, potential fire or electrical hazards if the water gets into contact with any electrical components, and so on. Even small leaks can cause costly problems down the line if you don’t catch them right away, which is why it’s so important to do routine checks of your roof and attic to make sure you spot them as soon as possible. If your roof is getting old, leaks can be more likely and it makes more sense to invest in a new roof. If you find that you or your family seem to deal with colds, coughs, and allergies more often, it might be because you have an old roof that has air leaks, which can allow outside humidity, debris, pollution, and allergens into your home. 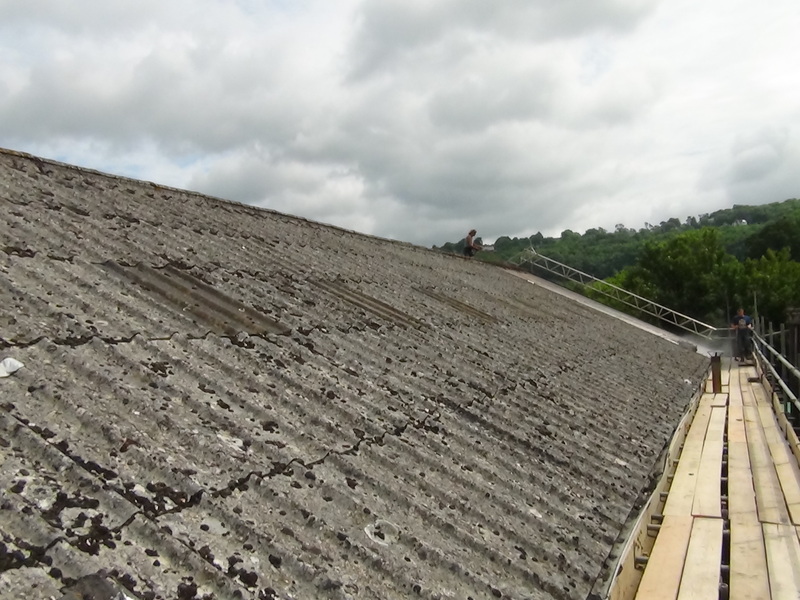 It can also be a sign that your roof was not built properly, if it was not made to properly shed water running down the roof, or if it allows condensation to build up on the underside of a roof with a vented attic. A brand new roof that is built properly with no leaks or design flaws can fix these issues and improve the air quality in your home. 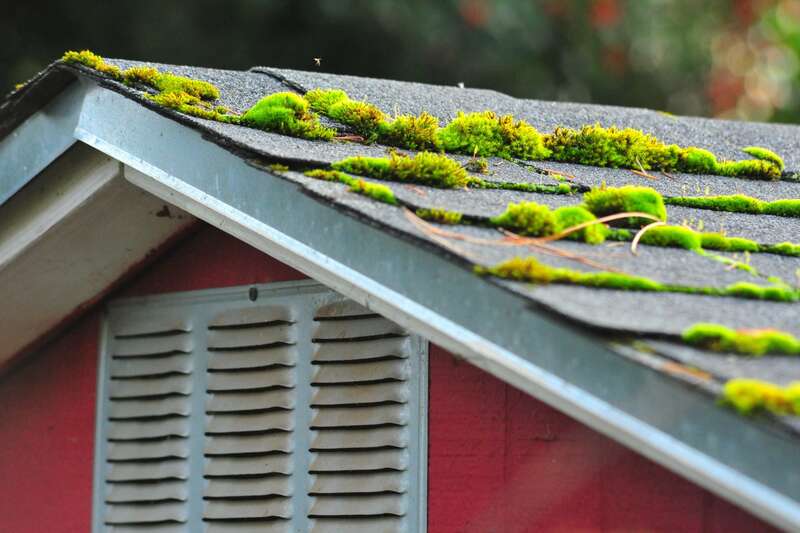 Between leaks, condensation, improper water shedding, and humid air getting inside, you might have a problem with moss, mold and algae developing inside your house. 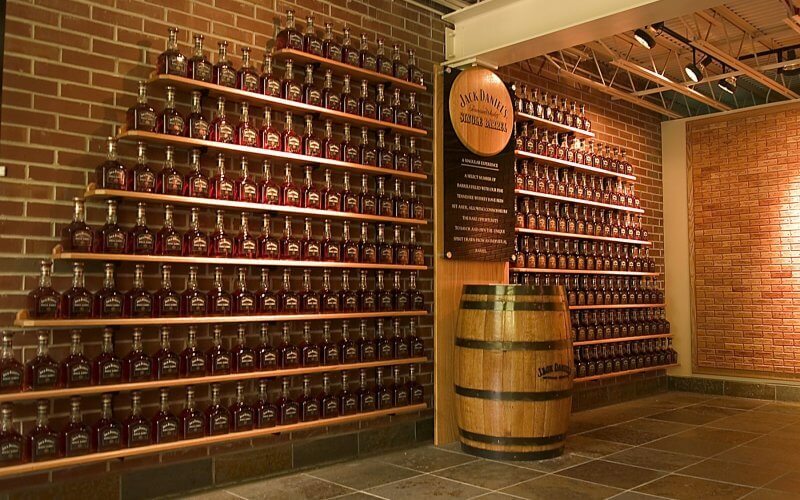 These can cause costly damage as well as health problems that can range from mild to very serious. If you start noticing any visible mold or other problems caused by moisture, or if you notice an increase in health problems, do a thorough inspection of your roof. You can also have an inspector analyze your current roof and tell you if a new design or material can cut down on moisture and fix these issues. 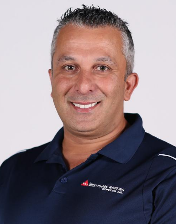 Oz Taysun has been the owner of Westchase Roofing Services Inc. since 2008, specializing in asphalt roofing shingles installation. Prior to starting his roofing company Oz was an engineer for a firm. He enjoyed hands-on work so much that he changed fields and entered the home improvement and roofing industry in 2001. Oz enjoys the great outdoors and spending his free time with his beloved family.